There are MILLIONS of websites, and the word "website" is a common noun. There is only ONE Google, and the word "Google" is a proper noun. A proper noun is the name of something unique, like me (Joe). You can learn about proper nouns here. Common nouns can be countable (bottle, dollar) or uncountable (milk, money); singular (desk, pencil) or plural (desks, pencils); concrete (piano, bed) or abstract (music, happiness). 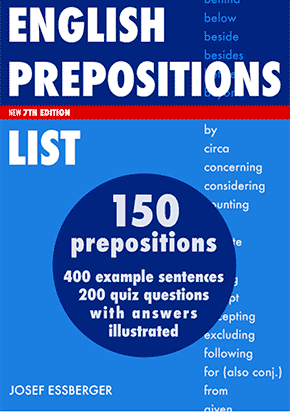 And they follow all the usual rules of countable/uncountable, singular/plural, concrete/abstract nouns. But there is ONE rule that ALL common nouns need to follow: they don't start with a capital letter! 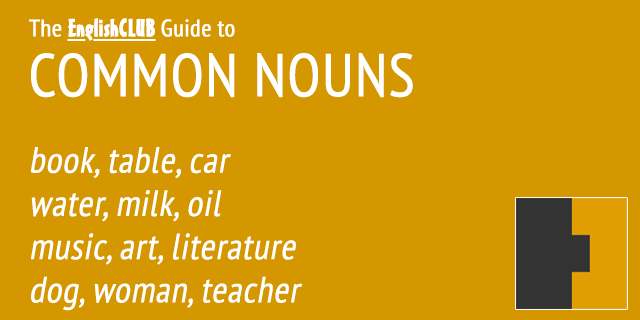 Common Nouns Don't Need Capitals! A typical mistake that people make with common nouns is to capitalize them. But remember, only a proper noun (like your name or title) needs to start with a capital letter. A person's "job" (chairman, president, king/queen) may or may not need capitalisation. It depends whether it is the "position" or the "title". There have been many presidents of the USA. Those are positions. But there is only one President Trump. That is his title and name. 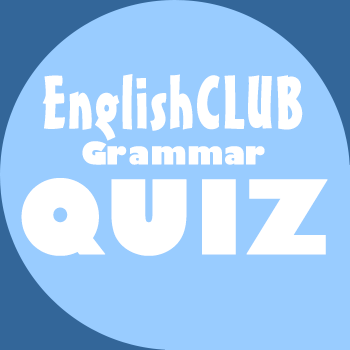 If a common noun comes at the beginning of a sentence, then it gets a capital letter—because all sentences start with a capital letter. 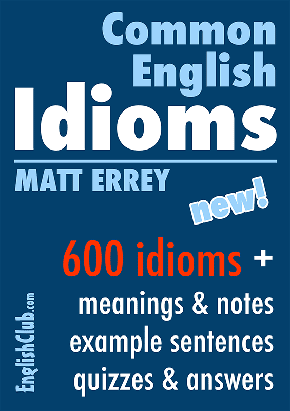 If a common noun occurs in a heading (for example above, Common Nouns Don't Need Capitals! ), then it may get a capital letter (depending on editorial style). If a common noun occurs in the title of a book, movie, song, album etc, then it usually gets a capital letter (War and Peace, The Lord of the Rings, Night of the Living Dead, The Host, The College Dropout). Of course, if a common noun occurs in a heading that is all in capitals (eg newspaper headline), then it is capitalized (MAN BITES DOG, CONTINENT CUT OFF BY FOG). Incorrect: In the 20th century, the UK had four Kings and one Queen. Correct: In the 20th century, the UK had four kings and one queen. Incorrect: Elizabeth II is Queen of the UK. Correct: Elizabeth II is queen of the UK. Incorrect: The reign of queen Elizabeth II began in 1952. Correct: The reign of Queen Elizabeth II began in 1952. People should go to Mars this century. Have any people been to the Moon? The planet Jupiter has more than seventy-five moons. The car I'd like to buy is a Toyota. Without water, we would all die. How many presidents do you know? Have you met Prime Minister May? I need to wash my jeans the day before we leave. I need to wash my Levis on Monday. 1. I told Mary that someone had left a package for her. Select the common noun. 2. I am going to have an _______ with the sales director. 3. How many times has Vladimir Putin been the Russian _______? 4. Snow is forecast to fall in Scotland tomorrow. Select the common noun.